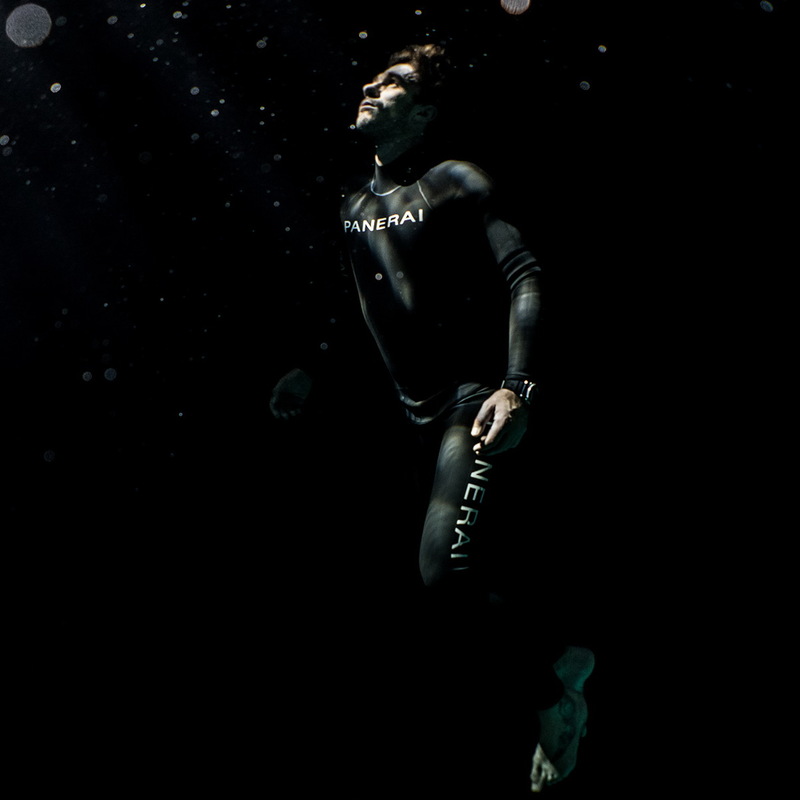 Record-breaking, specialist in constant weight free-diving, Guillaume Néry has joined Officine Panerai as brand ambassador as of 2018. 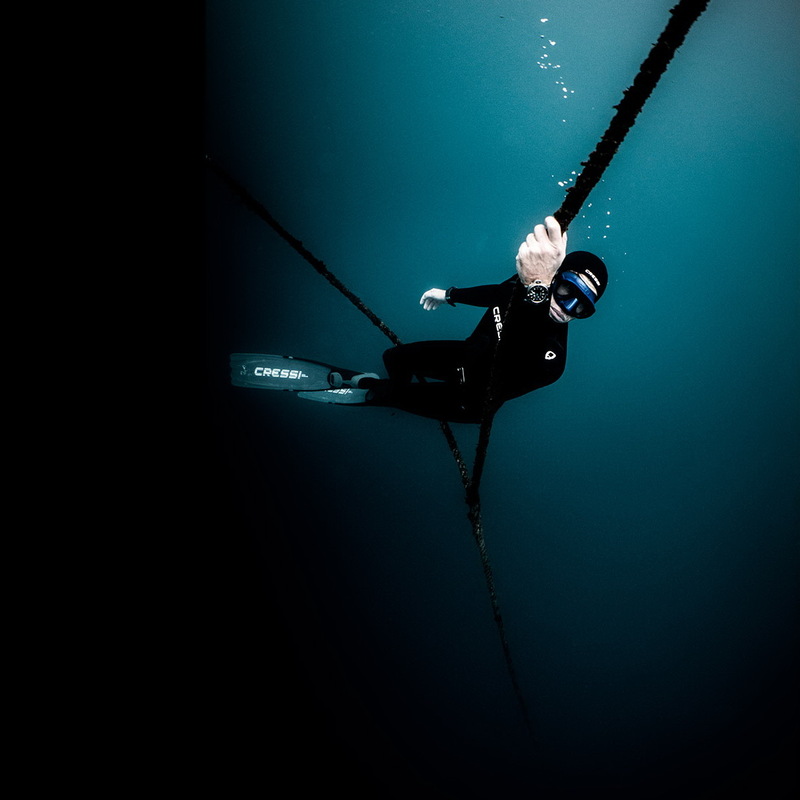 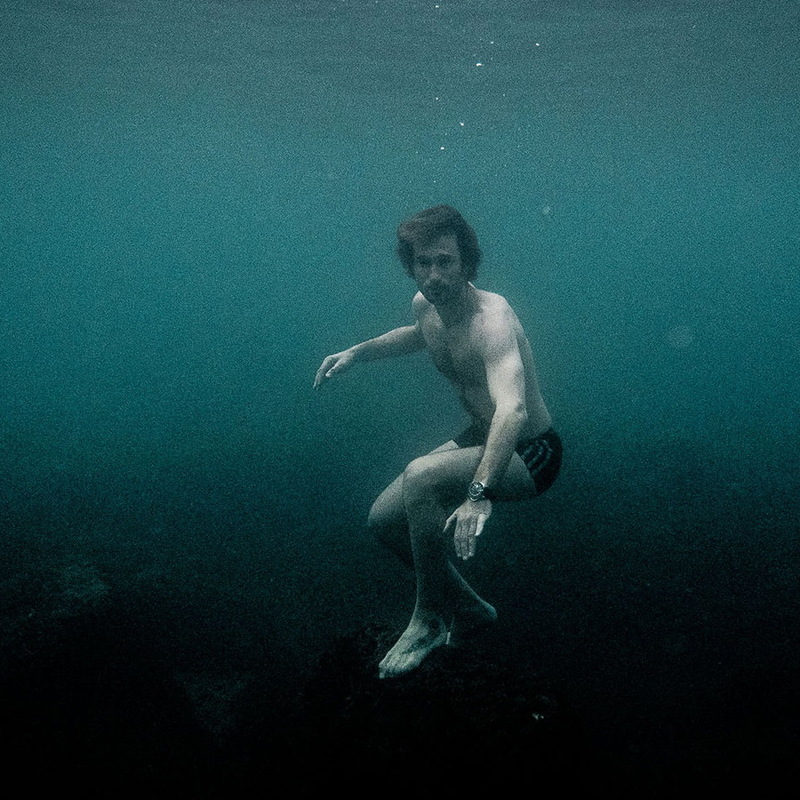 Guillaume Néry broke the freediving world record four times, in 2002, 2004, 2006 and 2008 and won the world champion title twice, in 2008 and 2011. 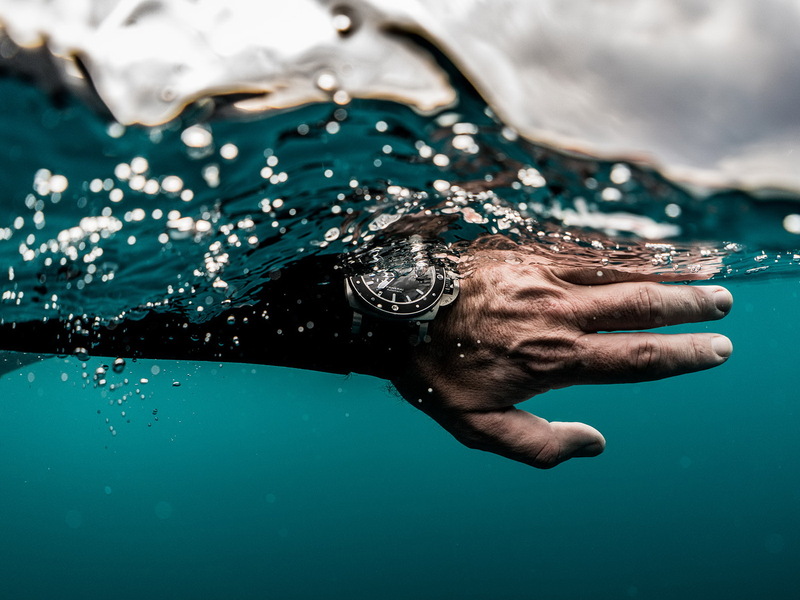 He wowed us with his 2010 film, Free Fall in which flung himself off the edge of an underwater precipice and plummeted into the abyss, was previously a Ball Watch Co. brand ambassador. 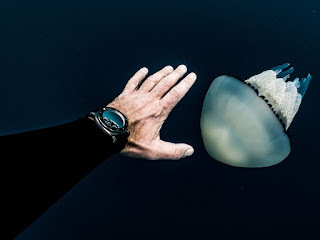 Today he has binned his Ball (don’t hate on me, I’m only kidding, I’m sure it’s safe in his watch-box, somewhere) in favor of a lovely new Pam which he can be seen exploring the depths with. 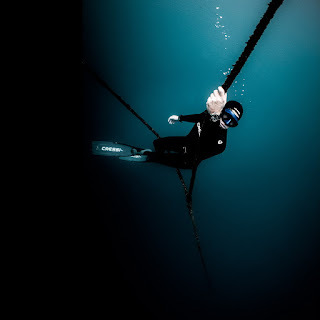 Retired from competition, Guillaume continues to train and free-dive like a professional, devoting himself to passing his passion onto others while exploring the natural wonders hidden beneath the sea. 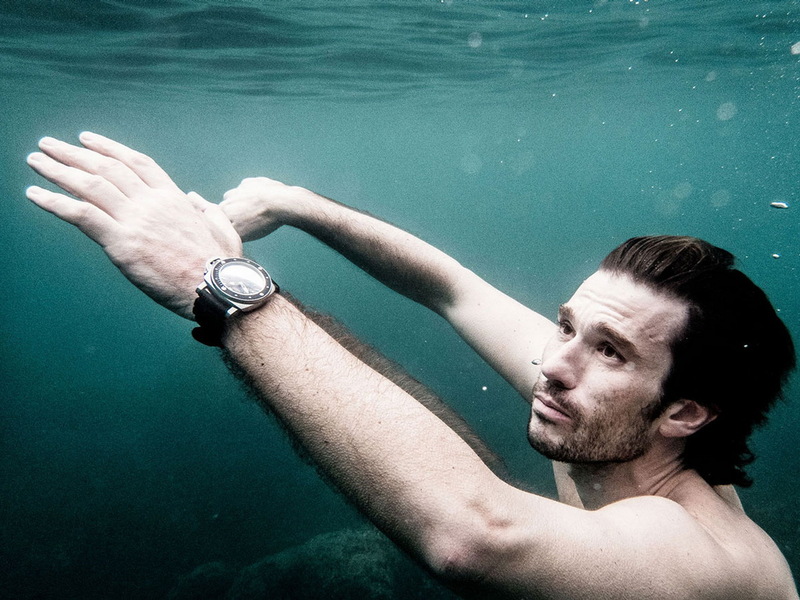 Guillaume wears a Luminor Submersible 1950 Amagnetic 3 Days Automatic Titanion 47MM AKA PAM01389. The watch has 47MM Titanium case with 300 meters of water-resistance as well as a high level of anti-magnetic resistance. 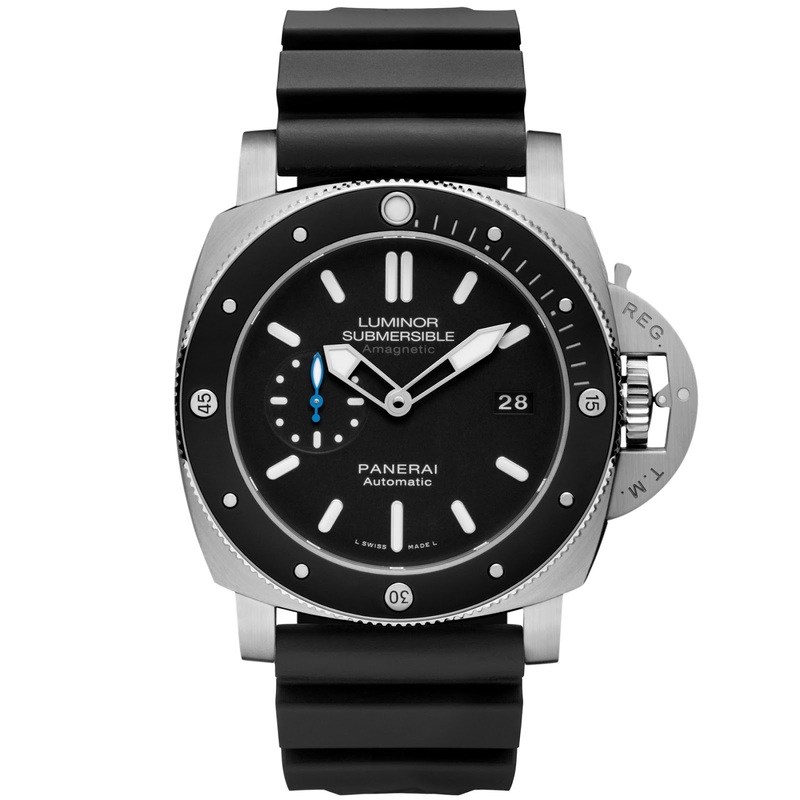 It is powered by an automatic P.9010 caliber. 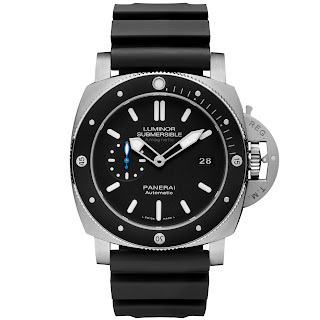 Price-tag is 11000USD.